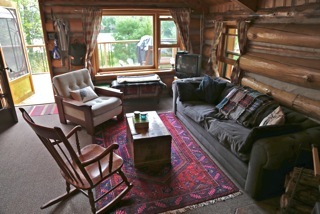 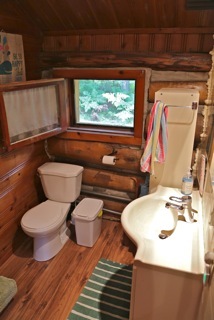 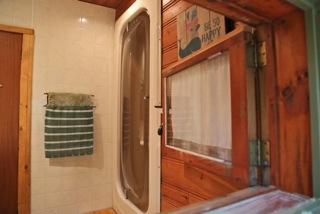 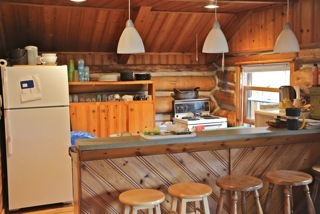 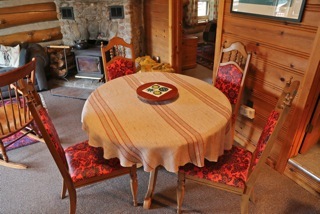 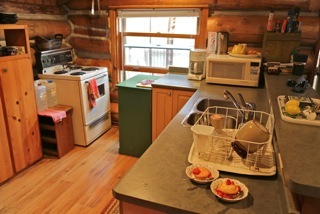 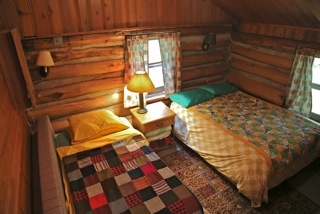 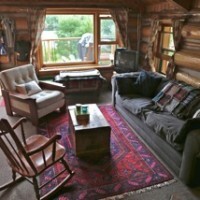 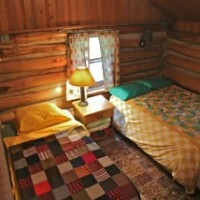 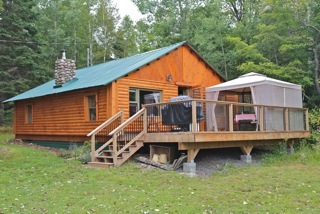 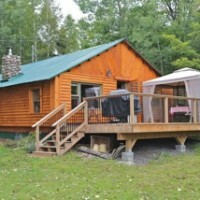 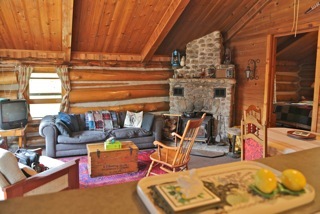 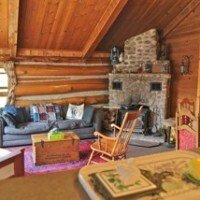 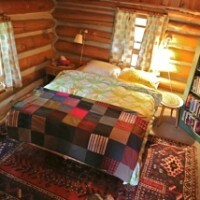 “Poplar” cottage is a beautiful 2-bedroom open concept log cabin at the waters edge. 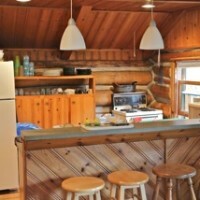 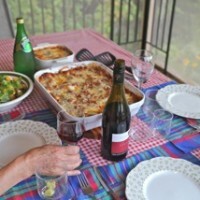 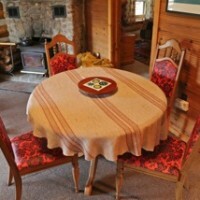 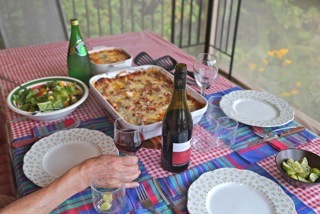 It is conveniently located close to the dock and sandy beach. 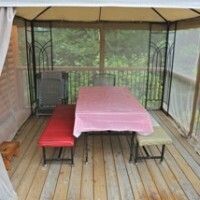 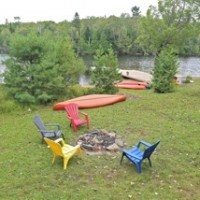 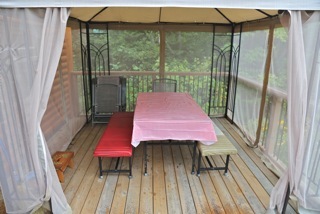 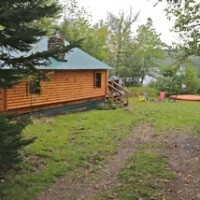 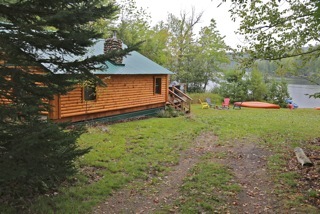 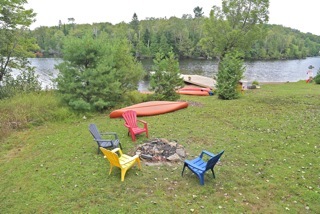 Enjoy coffee on the deck overlooking the lake, listening to the call of the loons. 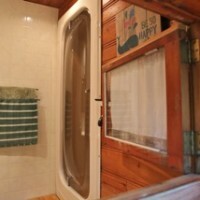 You’ll feel like you are miles away from your hectic life! 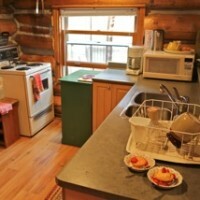 Poplar is currently for sale ($145,000). 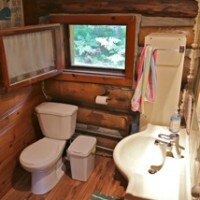 Established rental history. 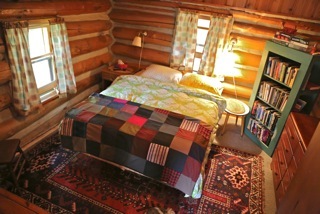 Please email piperbhenderson@gmail.com for further information.